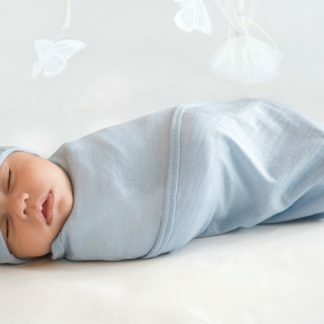 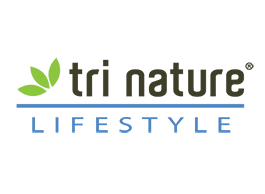 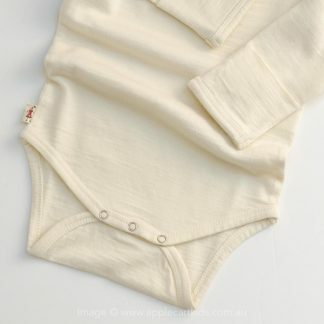 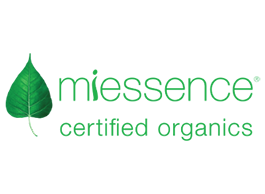 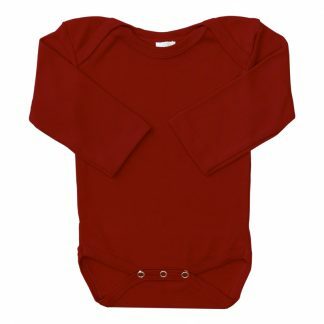 If you desire soft, organic baby clothes then welcome to our organic baby store. 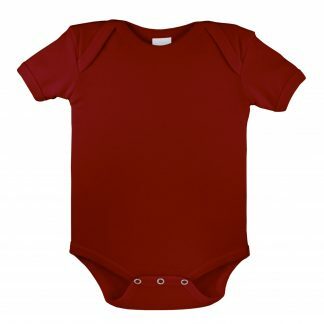 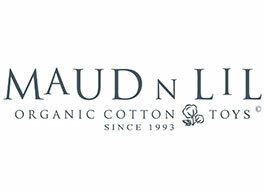 We offer a range of baby clothes from budget to luxury brands to suit every family. 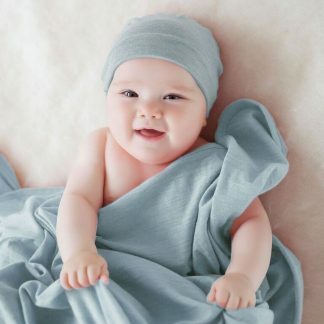 We believe organic baby clothes should be made ethically with natural materials for the safety of your baby and the sustainability of our environment and clothing industry. 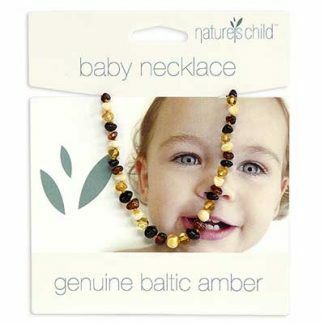 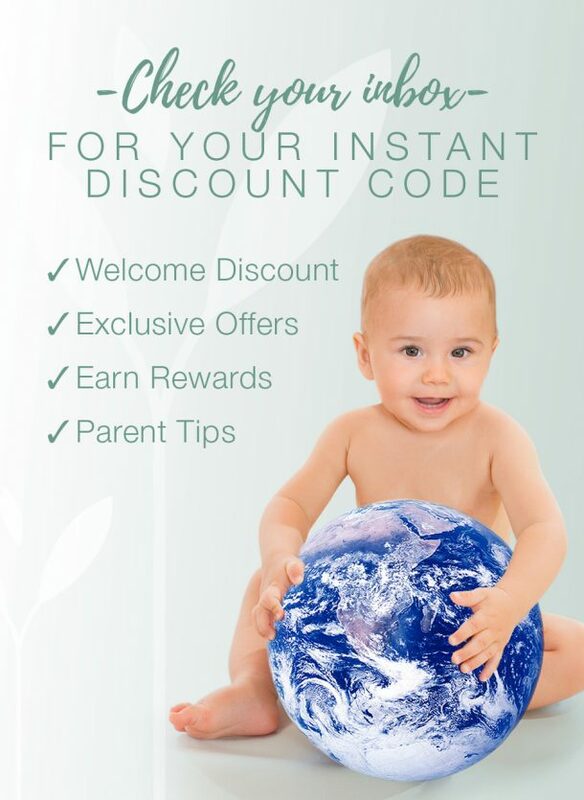 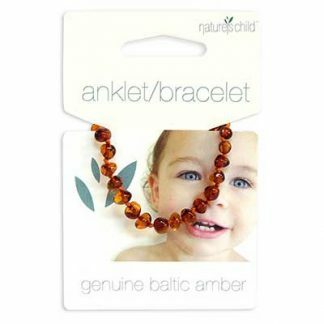 Fair trade, ethical and certified for your child’s safety. 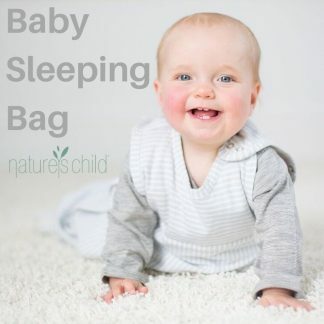 Nature’s Child specialises in the best quality organic baby clothes including Organic Cotton, Merino Wool as our main fibres. 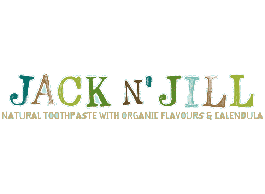 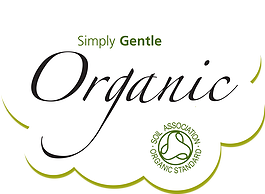 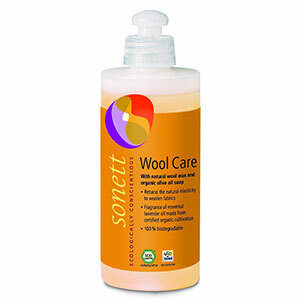 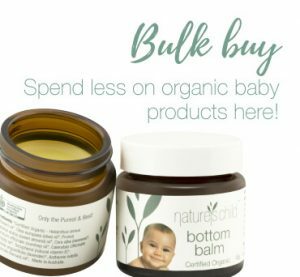 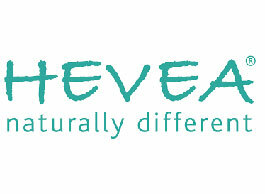 This fits our vision of non-toxic, natural and organic products for baby. 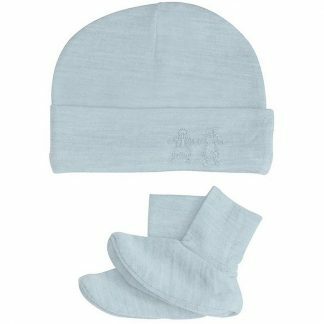 Our brands may include Merino Kids from New Zealand, Finn & Emma from the USA, Nature Baby from New Zealand and visiting brands on sale. 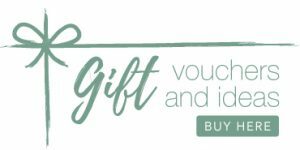 If you are gift shopping today, we suggest a gift voucher from our gifts page so mum and dad can enjoy shopping for their own baby clothes as an option as well.